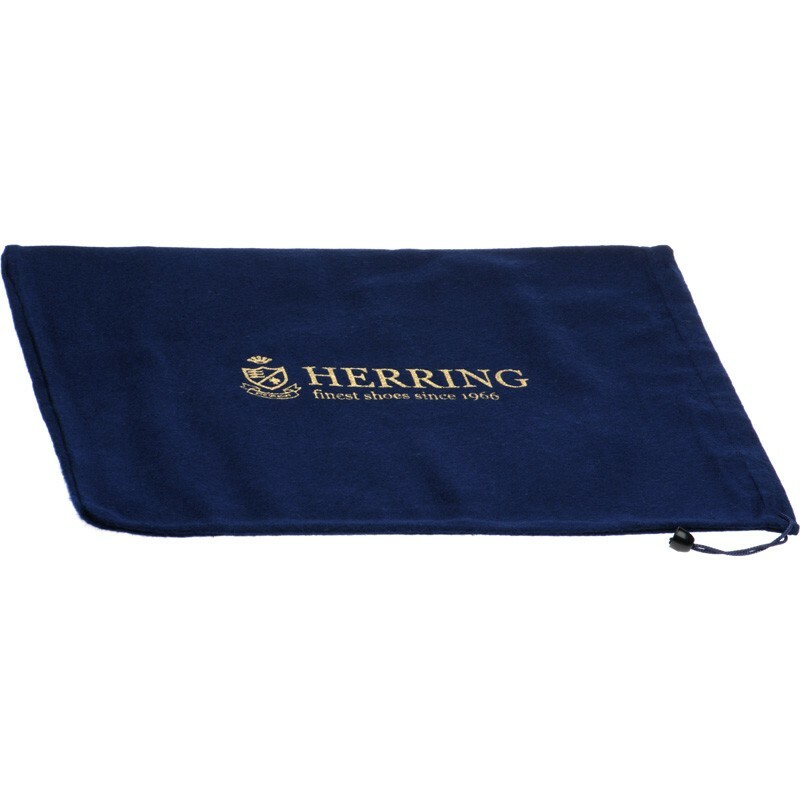 Our Herring boot bag that is included free with all full price Herring welted boot purchases, is also available separately. 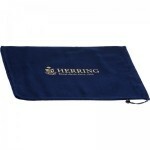 Bags are made of navy brushed cotton and have a draw string. 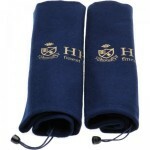 They are supplied as a pair of bags.